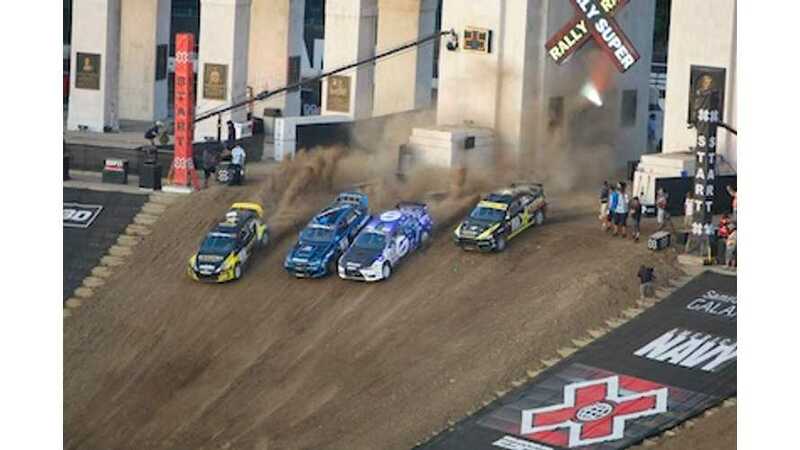 Rallycross – despite it being around for over 50 years, many see it as 'the future of motorsport', but now 'the future' could be looking towards the future with electrification. 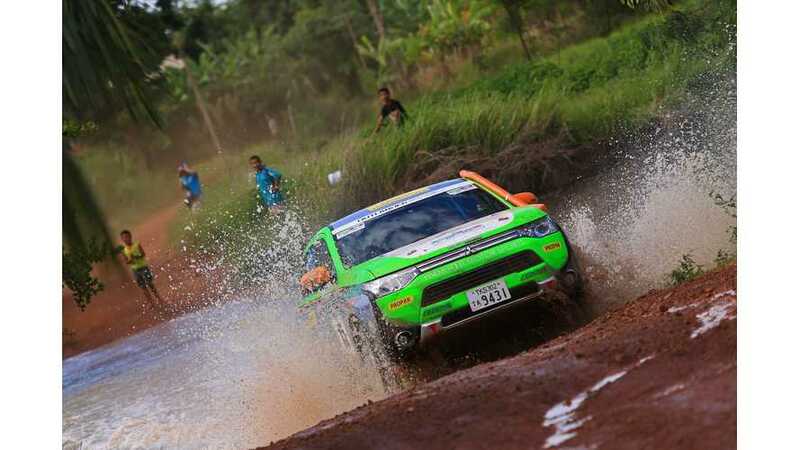 A Mitsubishi Outlander PHEV successfully completed the FIA-certified Asia Cross Country Rally 2014. 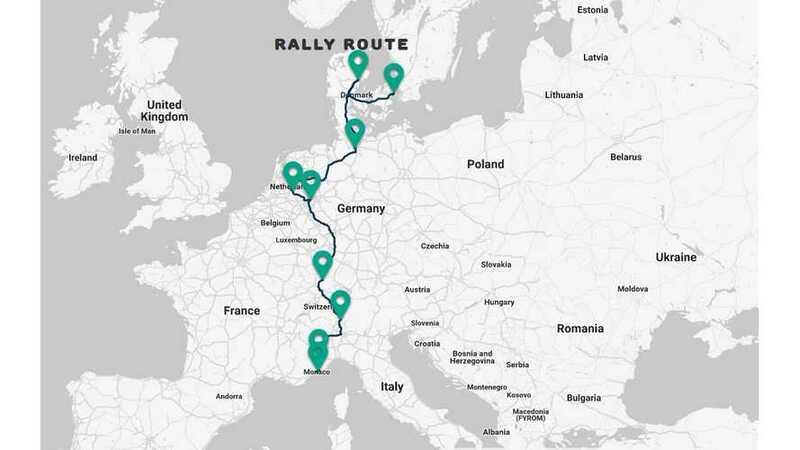 The team completed the rally in 19 hours 17 minutes and 12 seconds for the total driving distance of 1986km under rough courses, winning the first place in the class and 14th place overall.